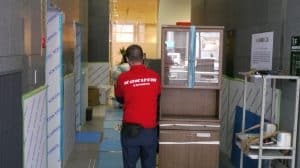 Do you need a professional moving service Japan? 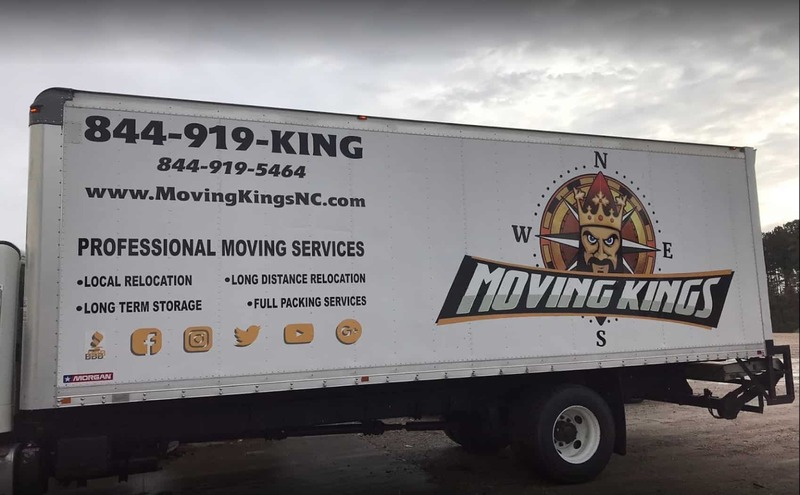 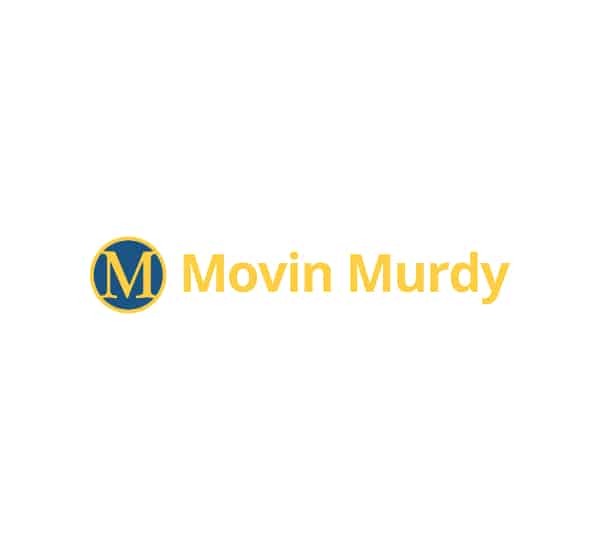 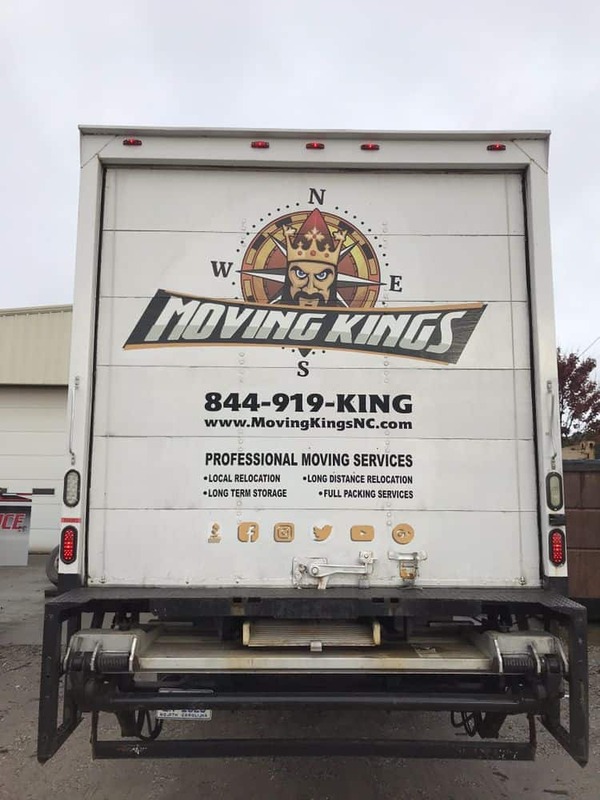 Are you moving your business or your home? Whatever your moving situation is, Kokusai Express Moving can help you with the moving service. 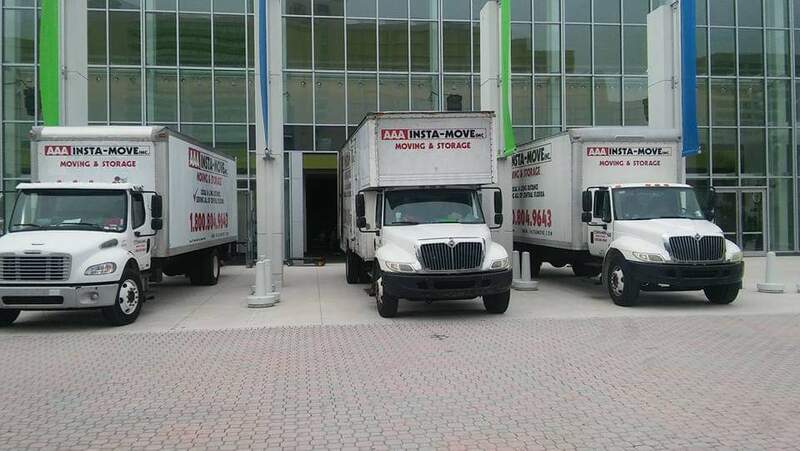 Our moving company specializes in corporate company relocations and domestic moving. 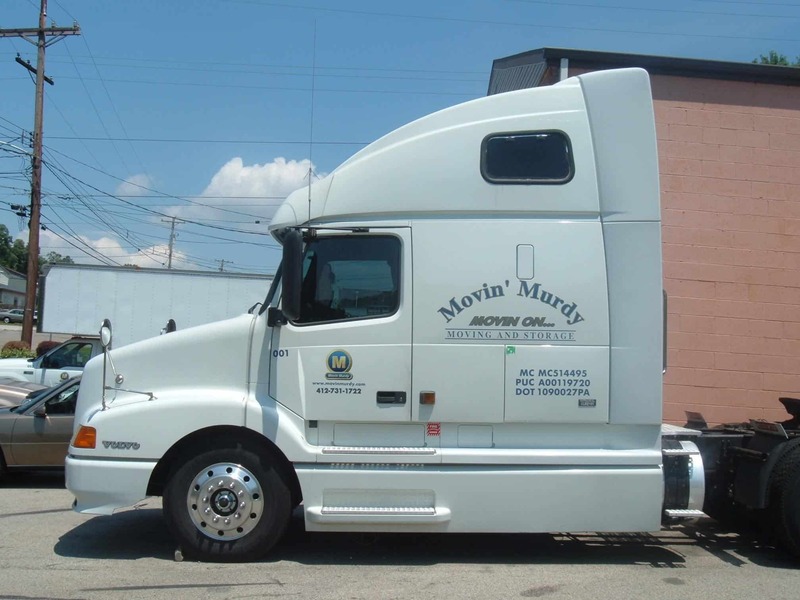 We are professional air freight forwarders who can handle any kind of shipment you need to move. 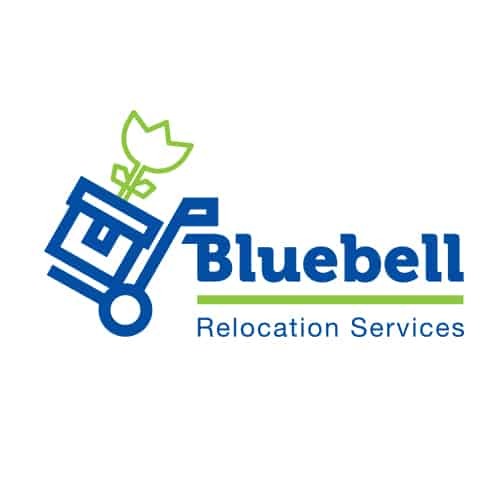 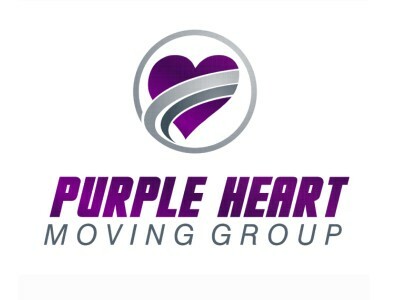 Let us know more about your moving situation and we will organize the entire relocation for you.